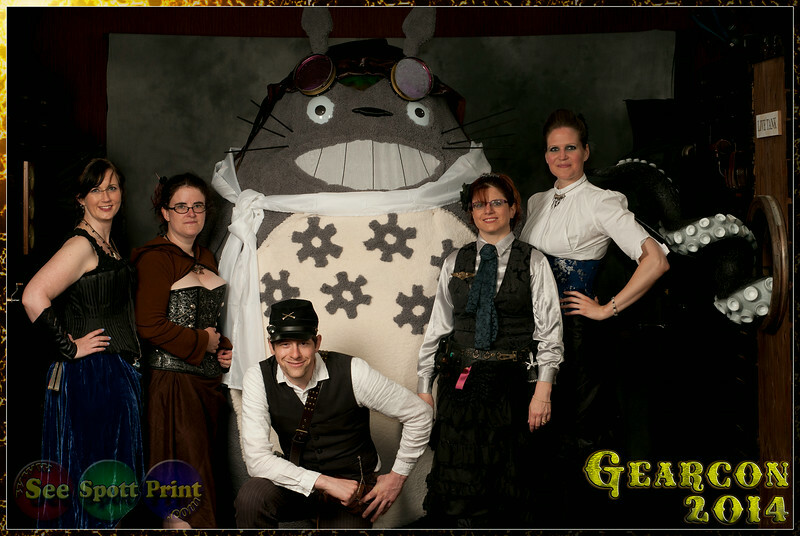 Here are the Best Of PhotoBooth from Gearcon 2014. At this point these are not available for download. Those of you that are in these will get copies in your private galleries in 2-4 weeks. This gallery is accesibble only by being sent the link. This gallery is set to "private" just as the individual galleries will be. Thank you all for stopping by PhotoBooth. I look forward to seeing you (& new faces) again next year. These are all unedited (other than logo's). Edited versions may be used by Gearcon or by me to promote what we individually do. We will not sell or make available to sell any of these images!